I am so glad to have Joewy with me in KL this few days. We went shopping together at Watson and we found that 1028 is now available in Malaysia! If you did follow both of us, you will realise that Joewy often travel to Taiwan for working purposes. 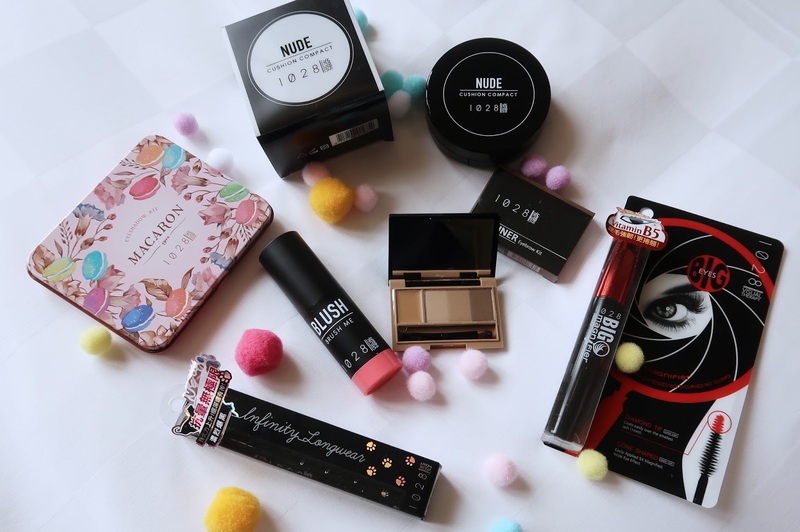 1028 this brand was actually introduced by her 2 years ago but I haven't tried their cosmetic, just tried their makeup remover only. So we decided to pick a few and shoot a video together as we had never met each other for few months since our last trip to Europe! I ALMOST GOT SCAMMED RM1400!!!!!!!!! 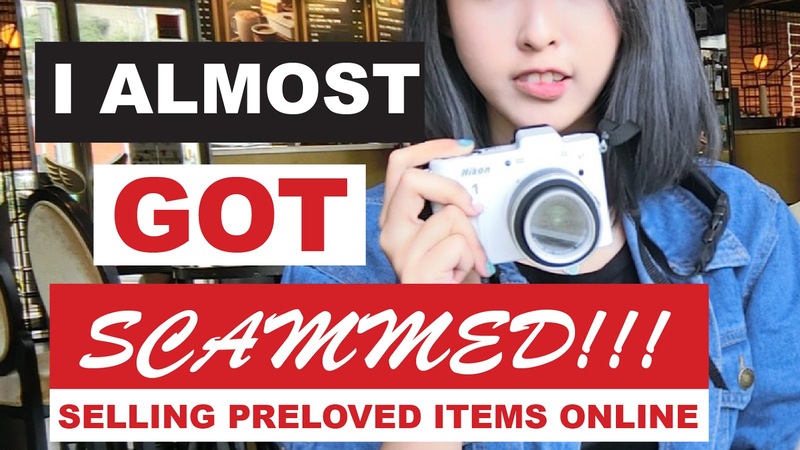 Today I am sharing about something serious and I hope everyone is aware of this type of scamming pattern that nearly got myself lost my preloved Nikon Camera. I wanted to sell my preloved Nikon V1 Camera (the photo above) at www.Mudah.my because I am having a new Canon G7X Mark II as my Christmas Gift last month. So yeah I proceed to take a photo of my Camera Condition and upload it on the www.mudah.my and within a day, there are several buyers contacted me and wanted to get as it was a really good deal. I always thought that COD (Cash on Delivery) will be good for sellers and buyers especially some expensive goods. This event is full of Fantasy! Let me bring you girls around! 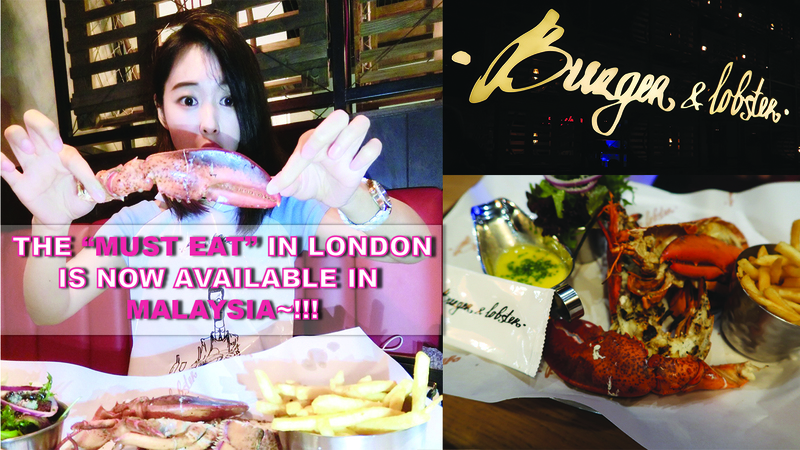 Burger and Lobster is now in MALAYSIA!!!!!! So excited to see you again in this brand new year and thanks for staying around! This weekend, I went to Genting Highlands with Mr. Mars to celebrate New Year Eve and at the same time exploring the new mall that just opened last week, the SKY AVENUE! 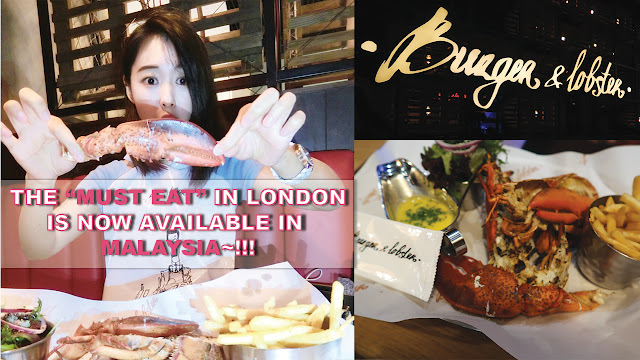 Another excited news was I found "BURGER & LOBSTER"!!!!! Those that are following my Instagram stories know how I scream when I discover it accidentally!